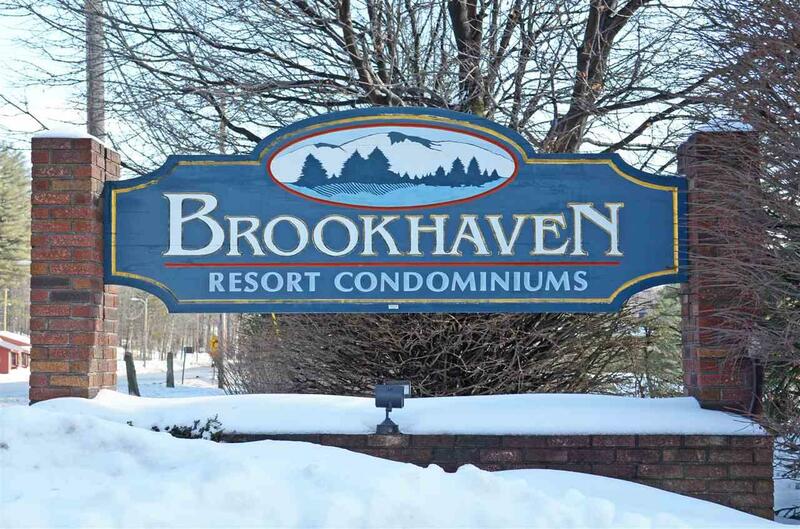 Brookhaven B-6 is located on Route 103 and is in close proximity to Ludlow Village and Okemo Mountain Resort. Enjoy easy access to the mountain with the Okemo Village Shuttle stop right at the Brookhaven entrance. 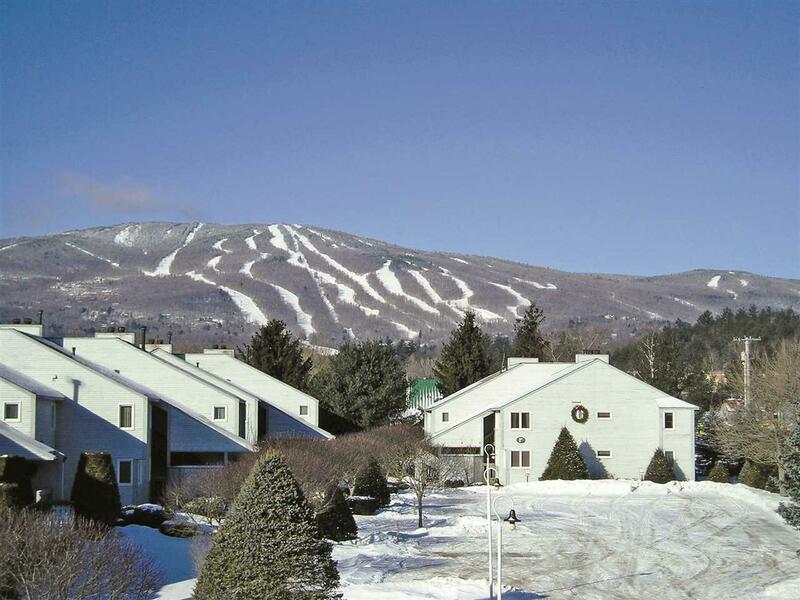 This condo is a great opportunity to enjoy both Ludlow Village and the ski resort. Well maintained, this condo offers a spacious floor plan, stone fireplace, plenty of natural light and large windows for outstanding views of Okemo. The generous master bedroom suite and two other bedrooms allow for plenty of friends and family to enjoy the space. 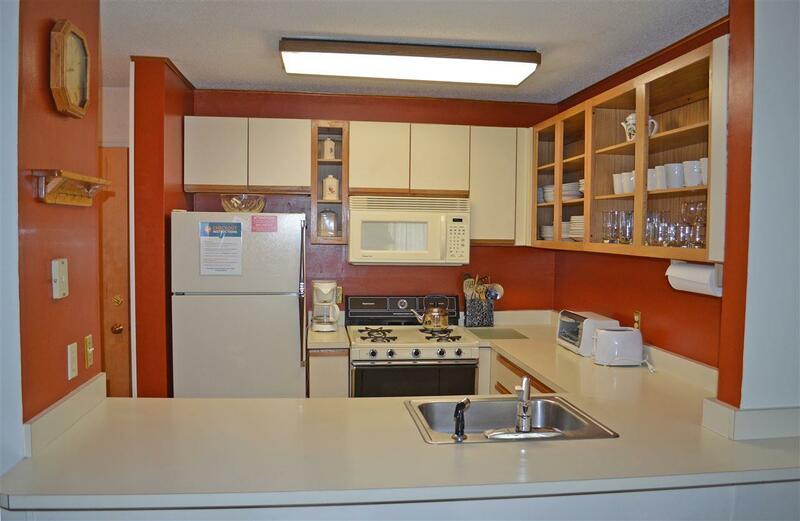 Brookhaven also offers great condo amenities like the outdoor seasonal pool, firewood in the winter, ski lockers for all of your gear and a nice park-like setting. 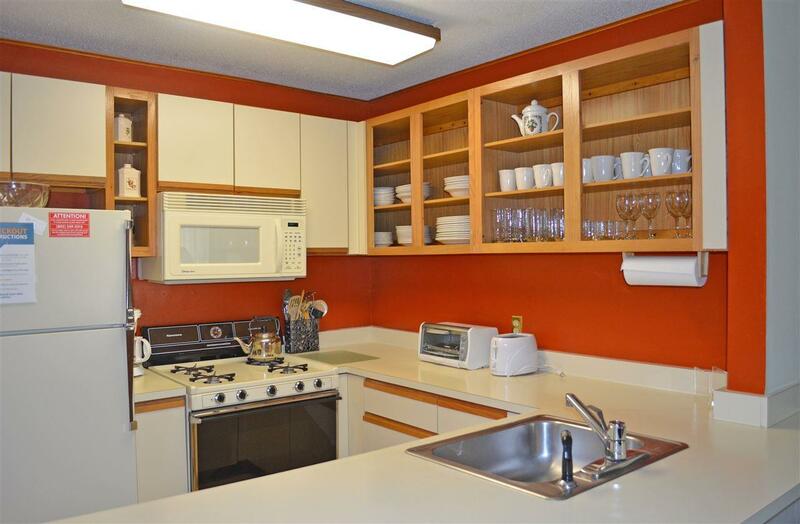 Experience the best of both worlds and come see why this is a sought after condo complex in Ludlow! Sold by William Raveis Vermont Properties. Electric Company Ludlow Electric Co.